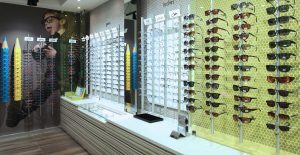 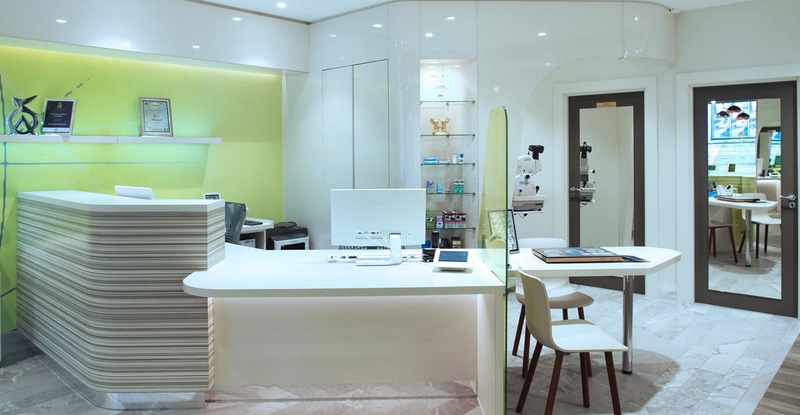 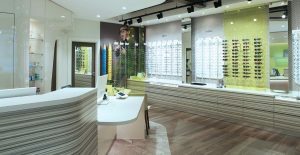 Marcon completed the fit-out of the stylist new interior for McCrystal Opticians in Dungannon. 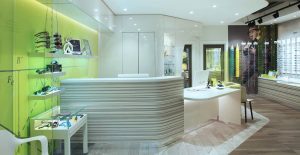 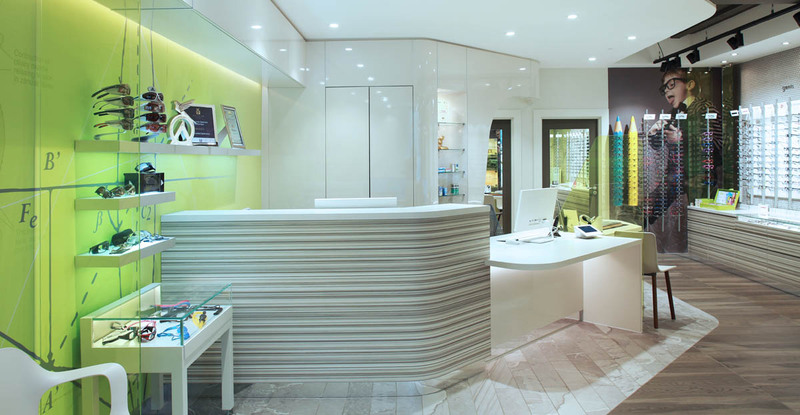 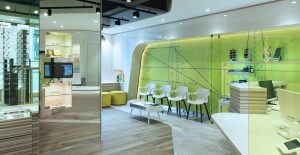 The project began with the full strip out of the existing unit followed by the fit-out of new layout store consisting of waiting area, product displays, feature Corian reception desk, consultation room, staff area and state-of-the-art specialist equipment. 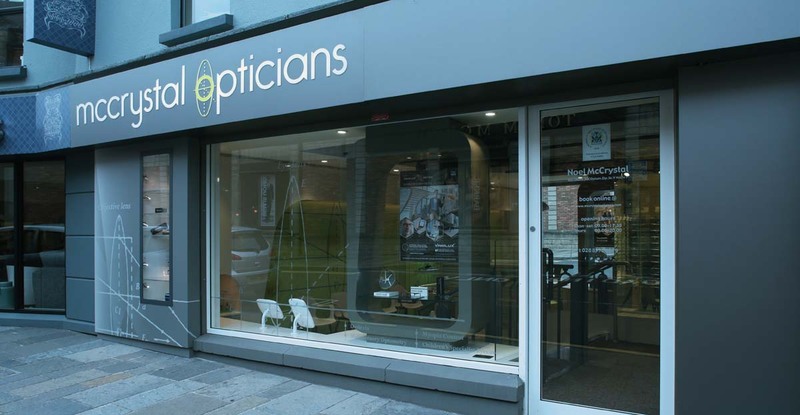 McCrystal is One of Northern Ireland’s unique independent practices. Voted ‘Family Friendly Business of the Year’ [NI4Kids], ‘Optometrist Of The Year’ Finalist UK Optician Awards 2015 and ‘Family Optician of the Year’ WINNER UK & Ireland Optician Awards 2017.